Ambassador Program in the works! Stay tuned and check back soon for more information, the pledges a VOICE ambassador makes and how to get involved. 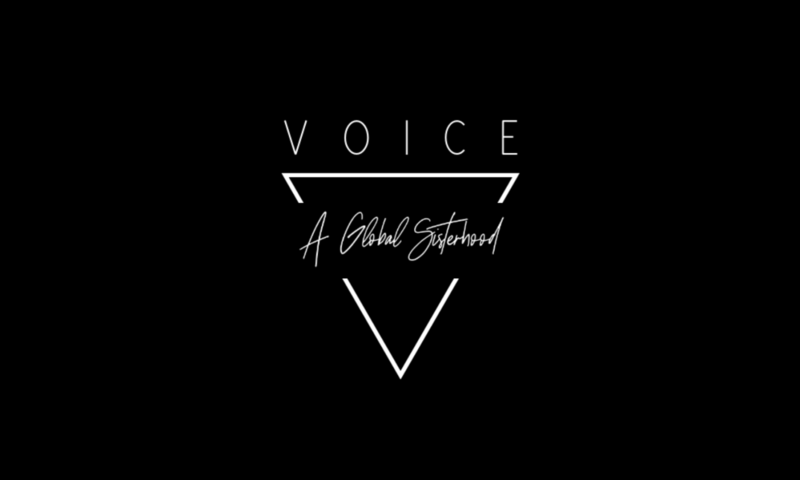 As a VOICE ambassador you will represent VOICE in a supportive role to encourage and inspire women all over the world (and more specifically in the country you are representing). We aim to start by growing the ambassador program so that there is one ambassador representing each country.